Abstract: Pancreatic cancer remains one of the most lethal malignant diseases worldwide. The majority of patients present with advanced disease and, therefore, need palliative chemotherapy. Some chemotherapeutic regimens have been well established as first-line therapies and have been shown to increase survival; however, almost all patients with advanced pancreatic cancer will experience disease progression after first-line therapy. Nevertheless, many patients who retain good performance status after initial treatment remain good candidates for additional therapy. Historically, few studies have assessed second-line therapy, with most reports representing small phase II trials with variable findings; however, clinical research for second-line treatment has increased in the past decade, and several randomized controlled trials using different regimens have been published. The current literature shows varying results on treatment efficacy and tolerability. Thus, we reviewed the published data on the use of chemotherapy in the second-line setting for the treatment of advanced pancreatic cancer. Historically, multiple phase II studies have used various single agents or combination regimens in the second-line setting to improve survival, although most of these attempts have been in vain. However, in recent years, second-line chemotherapies have been developed using different regimens as standards. 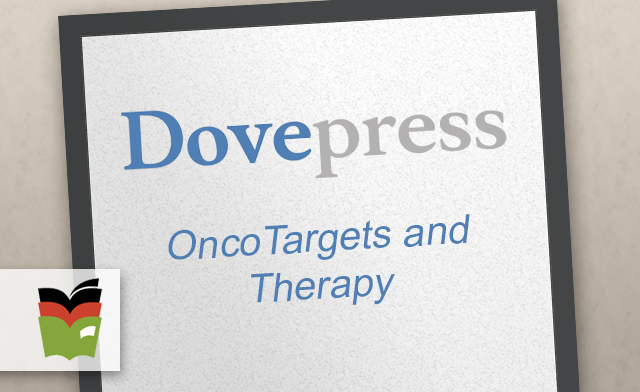 Several randomized phase III trials, including NAPOLI-1, CONKO-003, and PANCREOX, have shown promising results in improving survival, thus representing potential second-line options for patients with gemcitabine-resistant pancreatic cancer.10–12 However, reflecting the contradictory results on treatment efficacy and tolerability and criticisms on selective enrollment and study biases, the optimal second-line strategy for pancreatic cancer remains unknown. In this review, we summarize current second-line chemotherapy options, second-line targeted therapies, and the most promising second-line agents to highlight state-of-the-art and future directions of second-line treatment in advanced pancreatic cancer.